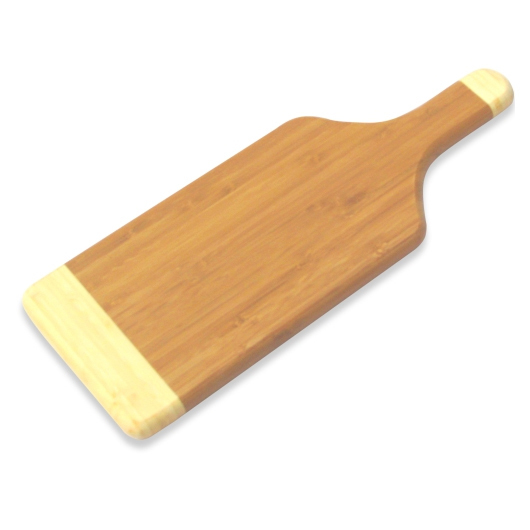 Prepare food like a pro with this bamboo chopping board. 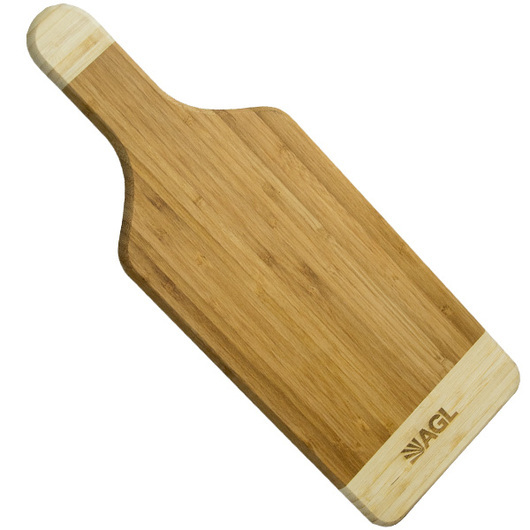 Made from durable eco-friendly bamboo. Can also be used as a hot plate or display piece. Hand wash for easy clean up. Looks great in any kitchen setting.